PARTS - USED / VINTAGE. 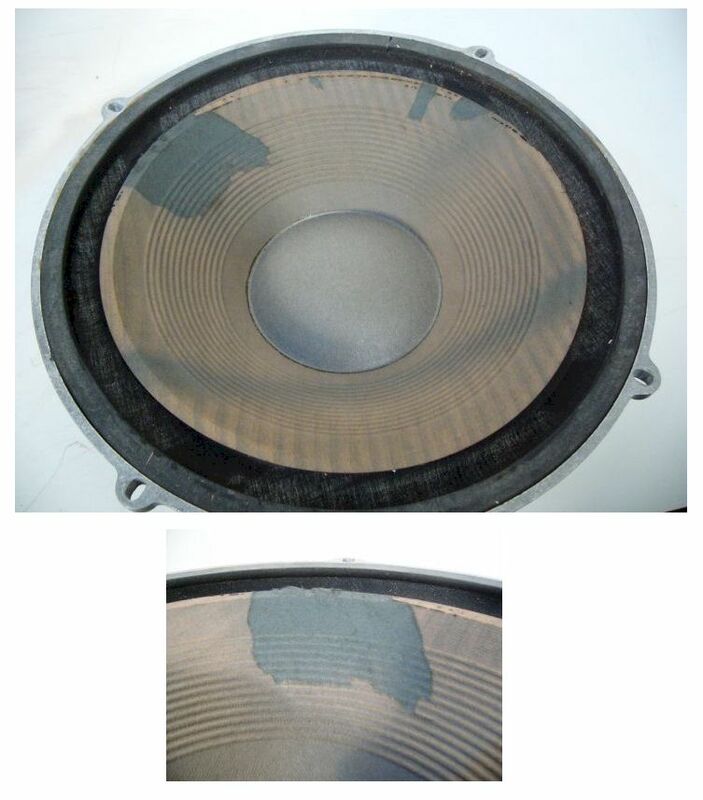 Wharfedale Replacement drivers / Speakers / Spares for vintage Wharfedale stereo speakers such as the Wharfedale Programme-2180, W60 / W-60, W70 / W-70. 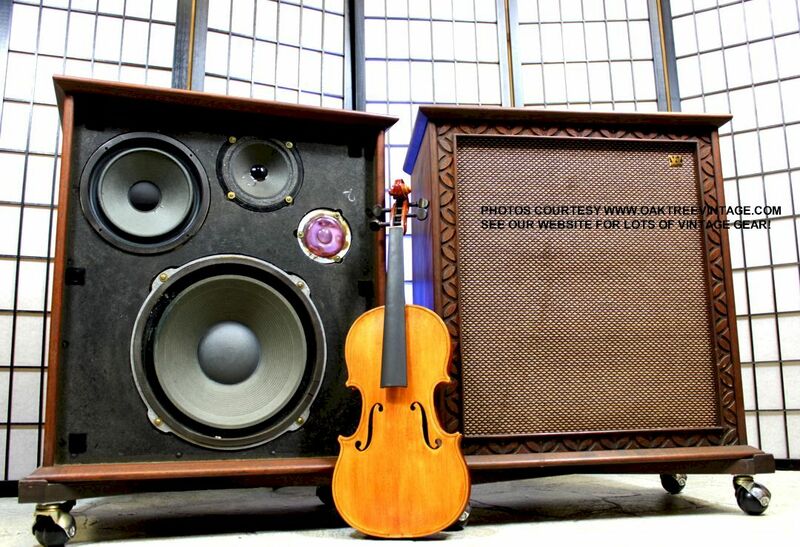 Woofers, mids, midranges, tweeters, crossovers, cabinets & grills. 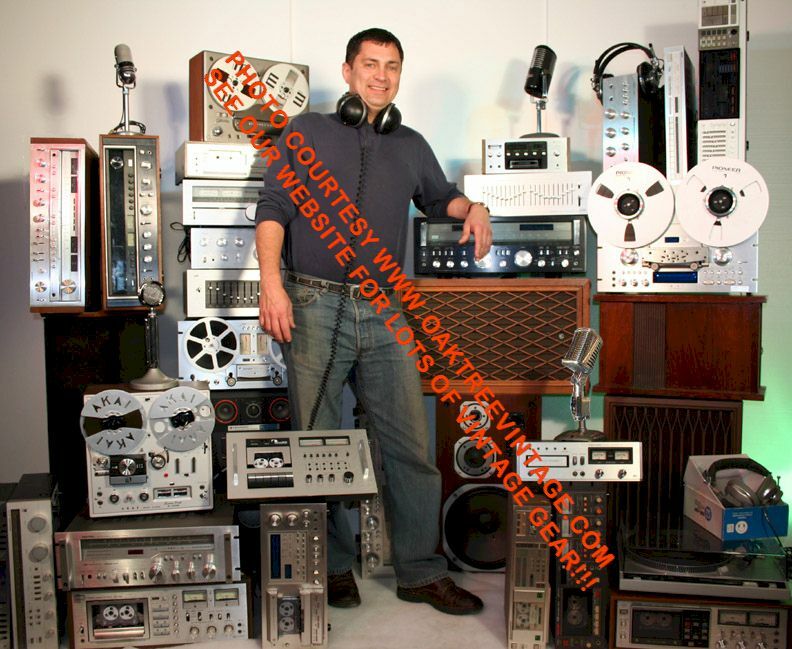 Wharfedale speakers / parts Data Base info, specifications / specs, reference and occasional sale. Programme 2180 TWEETERS 103.60 / K82TNM .75" - 8 ohms U 3 $35. ea Plastic mounting plate will have some screw holes cracked / chipped. Tweeters still function fine. Programme 2180 Crossovers / Input panels 2-Way w/ Tweeter protection. Bi-amp inputs - 8 ohms U 2 $35. ea Good Cond. Programme 2180 Grills Woofer Grill - - - U 2 $25. ea Good Cond. Programme 2180 Grills Tweeter Grill, Front - - - U 2 $20. ea Good Cond. Programme 2180 Grills Tweeter Grill, End / Side - - - U 2 $20. ea Good Cond. Programme 2180 Trim Corner / End / Side - - - U 2 $20. ea Good Cond. Programme 2180 Cabinets / Box Less all parts Black vinyl wrapped. - - U 2 $35. ea Good Cond. WOOFERS - 12" - 8 ohms U 1 $65. ea Top layer of paper 'skin' peeled in a couple places. Very thin layer (about the thickness of a tissue) and does not affect sound, only cosmetics. DCR = 5.4 Ohms U 2 $95. ea Cast allow frame. AlNiCo magnet, 'ribbed' pulp cone, inverted cloth surround. $65. ea Pulp cone, inverted Butyl surround. but more MAY occasionally show up. Check back periodically. 1" VC, ~3" Purple Mylar diaphragm w/ 'Phase Compensating Diffuser'. The Radio People Wharfedale W-70D Crossover / Input Panel / Attenuators Crossover / Input Panel / Attenuators 4-Way - 8 Ohms U 2 $55. ea Good cond. Binding post caps sold separately. 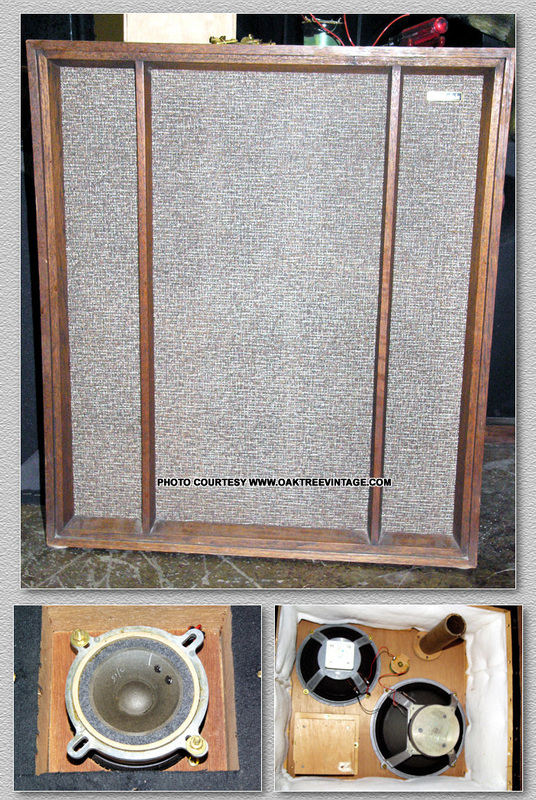 The Radio People Wharfedale W-70D Cabinets Cabinets - - - U 2 $95. ea VERY clean. 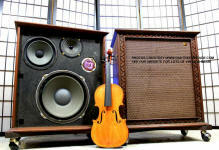 The Radio People Wharfedale W-70E 'ACHROMATIC' Cabinets Carved Grills - - - U 2 $85. ea VERY clean. W/ cloth and logos, all clean and intact!!! ----If you're looking for a great place for great place to purchase new foam surround kits, replacement surrounds, or to have your woofers, sub woofers / subs, re-foamed or re-coned, we recommend either 'Simply Speakers', 'Springfield Speakers' or 'Parts Express'. 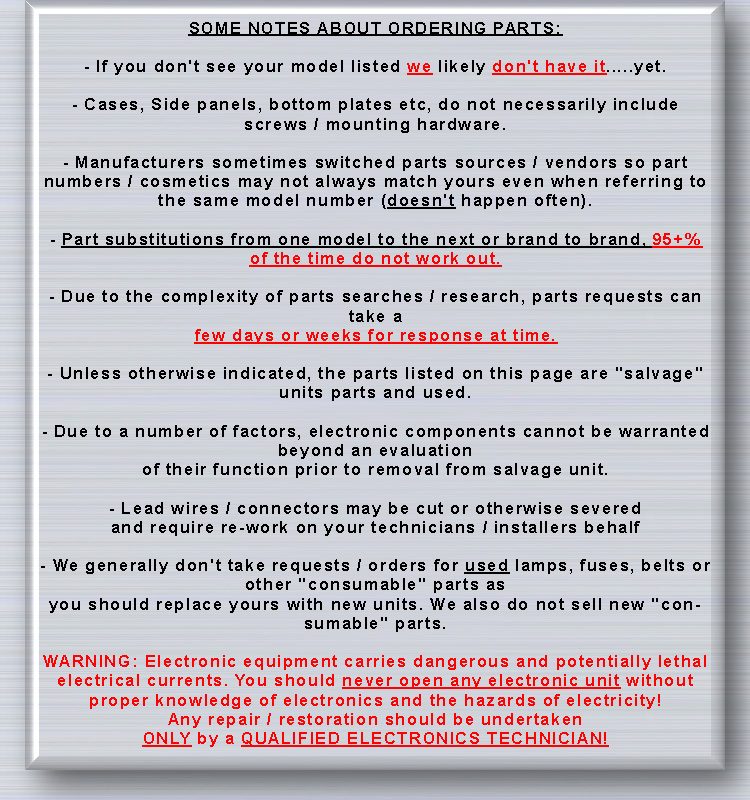 They have QUALITY parts and do QUALITY work.